You asked for it, now it’s here! 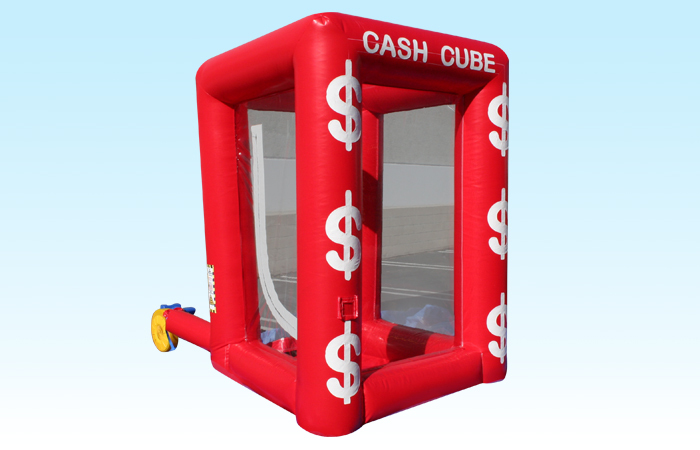 Our brand new Inflatable Cash Cube is great for birthdays and corporate events. Fill it with cash (real or not) and watch it fly!